Give Free Speech a Chance. Naomi spoke out about the dissertations by Black students. She has a right to speak freely. She spoke the truth. Why is that when a white person speaks about a Black person words like racism etc. appear out of the woodwork and everyone gets sanctimonious? What would have happened if the reverse occurred? NOTHING! It appears that America is becoming prisoner to its own political correctness. Nearly 6,500 people signed a petition calling for her dismissal from the blog. Yesterday, Liz McMillen, the site’s editor, wrote a note apologizing for Riley’s post, and said that the publication had decided to part ways with the author, who is also an affiliate scholar of the Institute of American Values, a conservative think tank based in New York. Truth is always bitter and ugly. 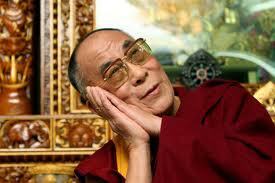 You are the spiritual leader of Tibetans ever since you sought refuge in India in the last century. Since then you have travelled the world representing “Occupied Tibet”. You have even resigned your position as political leader of the Tibetans in exile; this is note worthy because it is not the job a spiritual leader to delve into politics. Of late I have been reading with growing dismay of reports of 8 Buddhists and 2 nuns who had set themselves on fire in protest against Chinese interference in Tibetan Culture. In response you have accused China of cultural genocide. Words are cheap anyone can mouth them. If you claim who you are then fly to China and in all humbleness of the Buddha help your people in Tibet even if it means your certain incarceration or worse still death. You are 76 years old. You have lived in comfort and in a country, India, where you have been accorded complete freedom to practice your faith while your own people have suffered greatly under the Chinese. Make the call. Go to China. And you will be blessed by the Great Buddha. You have nothing to lose but your mortal life. At 76 you have had a good life hobnobbing with celebrities et al. Give now the rest of your life by returning to your home. This is Iran’s reaction to Marzieh’s screen appearance in My Teheran for Sale.One of the Australian producers of the film producer Kate Croser Adelaide Cyan Films, confirmed the sentence. Neither the producers nor the Melbourne-based film by Iranian director-Australian Granaz Moussavi, declined to comment because Vafamehr family wishes to let the case follow the proper legal channels. Vafamehr appeal the ruling. Just a thought : Since London is now considered Londonistan with a number of mosques preaching a violent form of Islam why not start parallel Sharia Courts in Britain? Whipping, stoning and other medieval practices could be included in British Law. It would be in line with the nauseous political correctness that appears to be the order of the day. 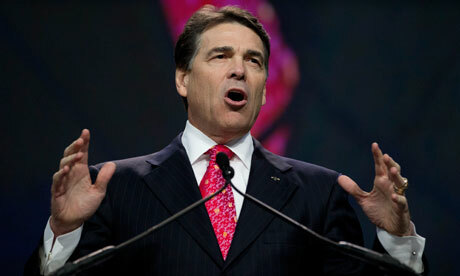 You will get the Republican Ticket Mr.Perry but there is still some unfinished business in the Lone Star State. There are 300 people waiting on Death Row. Many among them are Black. Do you agree with the Death Penalty, as a Christian? Do you really think that putting another human being to death is going to change the crime they did? If you really want to become the 45th President of this great country the United States of America you will have to review these issues and put on hold all executions. As you probably know, we are in the age of extreme violence, hatred and genocide with war mushrooming across the globe. And in this scenario would you want to destroy more life? Stay all executions, announce this as soon as possible, and give life a chance. Show the world your Christian values, values that Jesus Christ spoke about over 2000 years ago. The British political system is sick. Many elected representatives of the People who are supposed to work for the People have been jailed, sacked or fined for fiddling with their expense account? What example are they setting for their constituents? 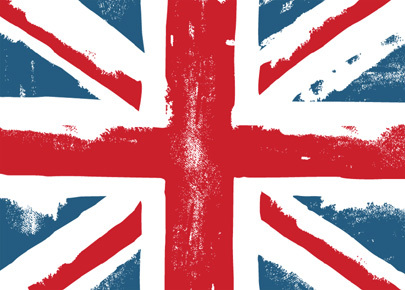 Britain has become a “nauseatingly politically correct nation”. The youth that we see looting shops are merely exercising their prerogative – freedom of action…they are aware that little or no punishment will be meted out as the State of Great Britain values their Rights…the State reaction in the first instance where Police “watched” looters is evidence of this. The riots are a signal to British Society that it is endanger of becoming a Third World Country. And while the World watches anarchy on display, nations are preparing for the 2012 Olympics in London, Great Britain. God Save the Queen and her People. 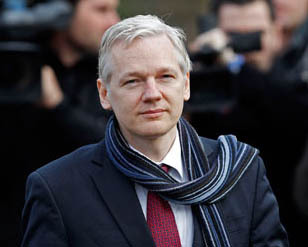 Julian Assange to be extradited to Sweden? And then the USA? How long will it take to get Julian Assange to Sweden? And how long will it take for the USA to get him to Guantanamo? Legalities, Laws, accusations, Mis-information has been the order of the day. With the Middle East burning would it be prudent for the USA to push this case through vindictiveness? Will it backfire and bring more ridicule on governments of UK, Sweden and USA? 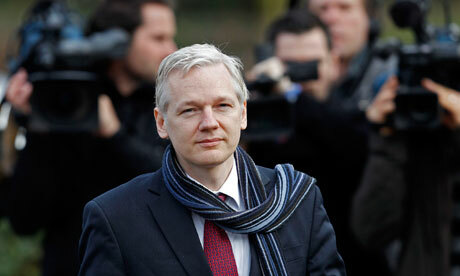 And where will Australia, the home country of Assange, fit into the grotesque picture of international skullduggery? Maybe it is time to call off the dogs. Maybe it is time that the USA puts its own house in order. Maybe it is time to take a roll call of all those that stand for Freedom of Speech. 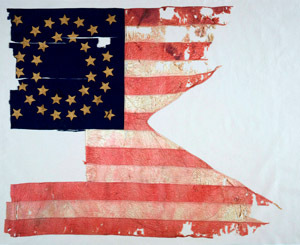 Maybe it is time the USA is seen as the bastion of the First Amendment. God Bless all those that seek to bring peace to this world, which is presently being torn asunder by petty politics, rampaging rancid religious retards and mindless military machinations. One has been witness to the dance of talking heads with a mob mentality that derides and threatens what Wikileaks has done, is doing and hopefully will continue to do. Yes, we are talking about the hysteria in USA generated by the exposure of secret documents. The dirty linen keeps coming out at regular intervals much to the chagrin of these folk. Apparently there is an ongoing discussion about using the Espionage Act of 1917 as a weapon to corral Julian Assange. It is rumoured that a Grand Jury is meeting to discuss this issue. There appears to be a general political consensus with this method of imposing the American Will on an Australian citizen for crimes against the homeland. The ground swell of antipathy towards Wikileaks in government/private circles gives the distinct impression that McCarthyism in an insidious avatar is returning to haunt the freedom loving people of America. All the signs are there. Pseudo-nationalism spiced by the desire to reach out and incarcerate anyone that is perceived as a threat to America’s security…the us and them syndrome. So what will the Real America do? Will self respecting citizens challenge this upsurge? Will lawsuits and protest rallies emerge from the woodwork of its society? Or will apathy take its toll? I suppose Time and its rancid cousin, history will tell us in due course. In the mean time, May God Save America from these people.